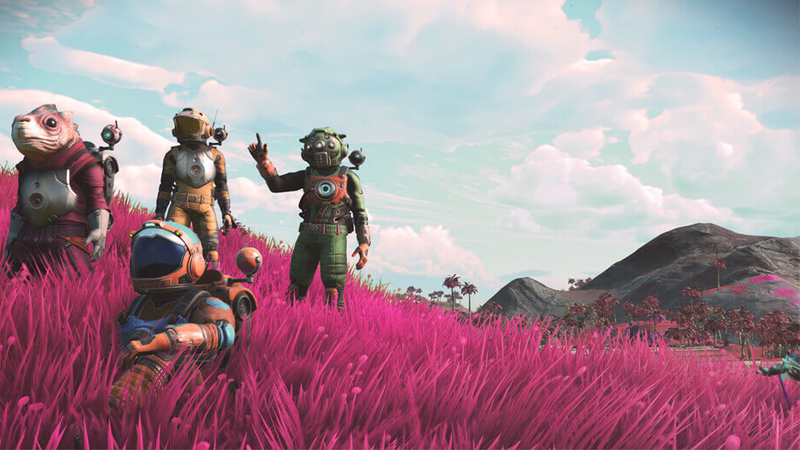 The great big update for No Man’s Sky is coming down the pipe alongside the Xbox One version of the game, and there’s also a heapin’ helping of other games you can enjoy arriving on a plenitude of platforms. Candle: The Power of Flame is coming to warm your puzzle-platforming heart with its light manipulation mechanics, and there’s more than one game that gets you in an airplane. I love to yell about airplanes in games, so I think I’m going to be all about it. It’s going to be hard to resist the No Man’s Sky hype train, but I’ve managed to have zero interest in it until now, so I imagine that the feeling will subside. The promise of even more features and the ability to play it on the Xbox One is pretty serious, though. In any case, there are a lot of games coming out this week, so here’s a smattering of things to look forward to.